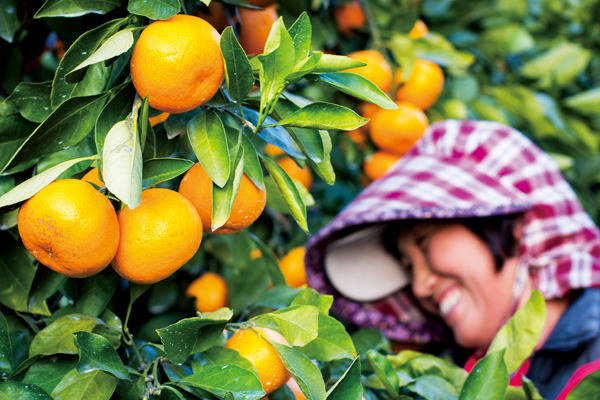 We all know that Jeju is full of mandarins in wintertime! 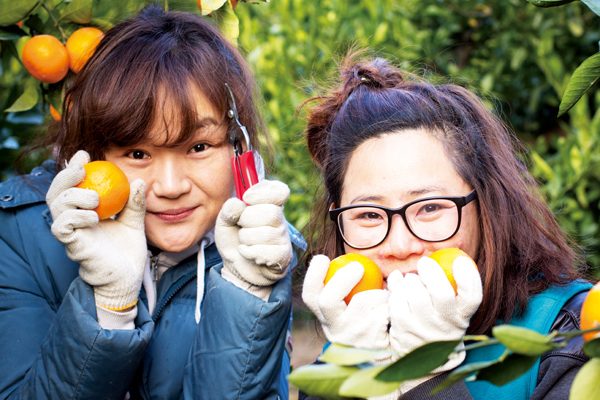 Even though you might be feeling down with the long days of summer so far away, you can lift your spirits with a walk through some of Jeju’s citrus fields, or even just take a whiff of their sweet fragrance. The gamgyul is one of Jeju’s most famous products and it is in full bloom at this time of year. 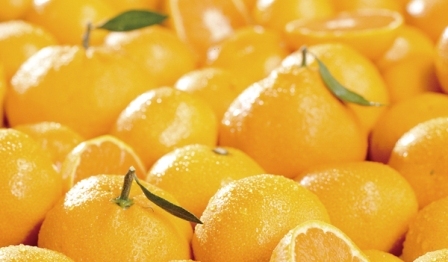 From the fat and juicy “Hallabong” to the fragrant and sweet “cheonhaehyang,” Jeju has a citrus for you. Their benefits aren’t limited to taste, however. 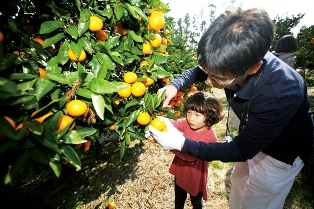 The industry has been so important to locals over the years that the crop is said to pay for Jeju children’s education. Tourists can get the full benefits too, particularly by getting on their hands and knees and picking the fruit! Isn’t that just cheap labor? Yes, kind of, but you do get to keep your harvest, and eat as much as you like while collecting it. On top of that, you spend the day in Jeju’s beautiful countryside. What to expect: Although you are not a laborer, this can be pretty hard labor so no complaints if you graze your knees or pick up a few scratches. Clothing: Wear tough outdoor clothing and strong footwear. 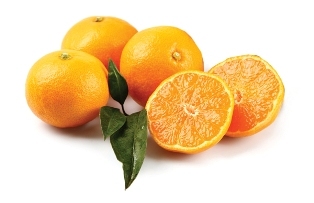 Pricing: Most farms charge you per kilogram picked with different pricing for each citrus type. Noji gamgyul tends to be cheapest with Hallabong most expensive. The fee per person is 4,000 won, including 1kg of mandarins to take home. Every kilogram thereafter is 2,000 won. Get bus #720 or 730 to Bonggae-dong and get off at the “Bonggae Water Park” bus stop. Walk back north and cross the road, and the farm is next to Bonggae Church. The fee per person is 6,000 won, and you can take home 2kg of mandarins. Get bus #5 to Odeung-dong bus stop and access the farm through the Haneulchae Garden restaurant. The fee per person is 5,000 won, including 1kg of mandarins to take home. Every kilogram thereafter is 3,000 won. Get bus #740, 95 or 46 to Halla Arboretum (Shin Jeju) and walk half a kilometer south to the farm. Get off bus #730 at Sanghyo Ipgu bus stop and the entrance is right opposite. 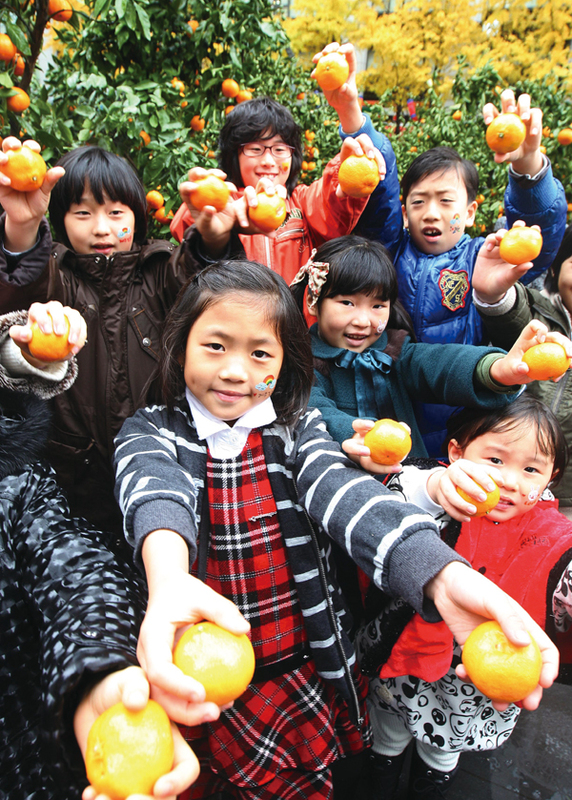 The fee per person is 5,000 won including a maximum of 1kg of mandarins to take home. Get off the #600 bus at ICC Jeju and walk half a kilometer northeast to the farm. Get off the #730 bus at Sinhyo bus stop and walk around 850 meters north to the museum entrance. Exhibition room, 3D video and seminar room, a folklore exhibit, a subtropical garden and more. (last entry is 5pm to pick mandarins). Weekdays only / reservation needed. After a day in the fields you will need some of the hard stuff, so why not knock this concoction up in advance to share with friends? 4. Add pumpkin to the saucepan with the mandarin juice, ginger juice, water and sugar.